The Dukes Oceana Residences is an rousing new development providing modern refinement on each level, with an outstanding choice of studios and one-bedroom apartments. 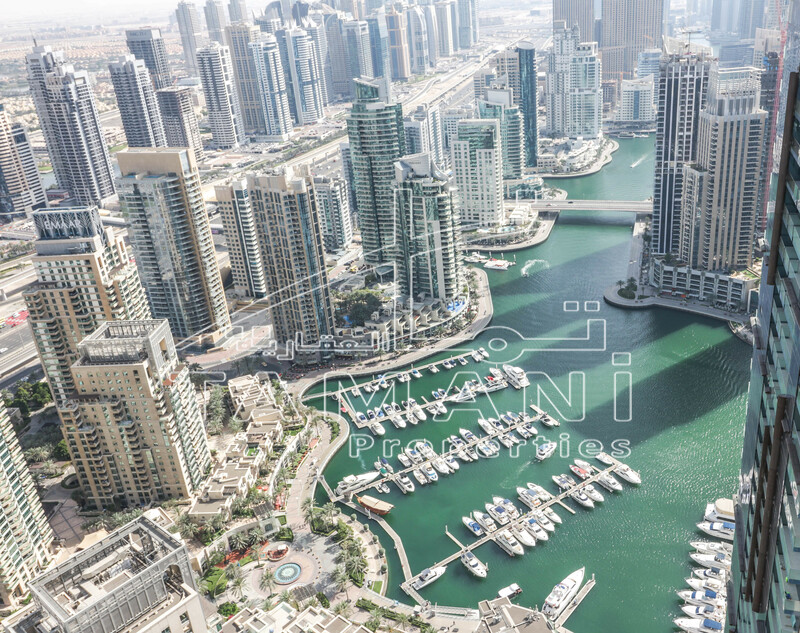 Dukes Oceana is centrally situated on the Palm Jumeirah, just a 10 minute drive from Sheikh Zayed Road and Dubai Marina, and only 45 minutes away from Dubai International Airport. Nearby the hotel, Dukes Oceana additionally features 185 studio and 42 fully furnished one-bedroom apartments, with just a couple remaining units being offered for sale. The property holds a prime area and permits its residents to have marvelous sea views and access to the resorts superlative leisure amenities, restaurants, bars and à la carte services. The spacious apartments include a big living room finished with luxurious designer outfitting and audio-visual technology, apt for entertainment or relaxation. The bedrooms host walk-in wardrobes, modern furnishings and excellent quality en-suite bathrooms. The kitchens are custom planned and come completely furnished with the latest domestic appliances; and each residence gloats a cutting-edge home leisure and brilliant air-conditioning system, giving guests complete comfort. The residences are sold on a freehold ownership basis, and are offered completely furnished with chic and stylish décor and a choice of multiple floor plan layouts. One Bedroom - 782-834 sq.ft.